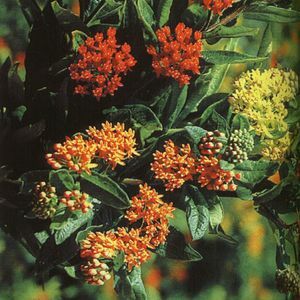 Selection of our native butterfly weed, mix of yellow, orange & red. Late summer blooming. Requires dry sandy soil.